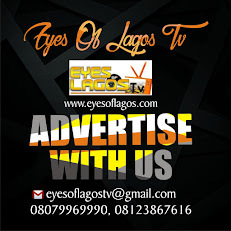 Seven Nigerians are presently assisting authorities in Thailand in their investigations after they were arrested with 100 marriage visas, Daily News reports. 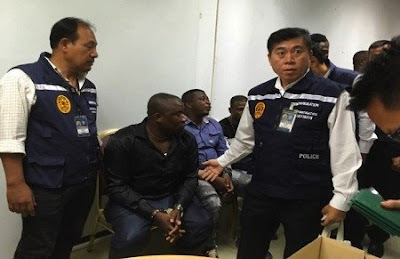 Reports from the Asian country claimed the Nigerians, who were arrested alongside two Afghan nationals, were nabbed at the Chaengwattana Immigration office on Wednesday. They were alleged to have paid Thai women THB5,000 each (about $150) to register phoney marriages. Immigration officials were said to have noticed irregularities when the nine men attempted to clear paperwork identifying 100 foreigners as single and thus eligible for marriage, Daily News reported. Reports said investigations showed that members of this syndicate convinced Thai ladies whom they met on Social media mainly Facebook to enter into a fake marriage arrangement with them in order to obtain resident visas which allow them to remain in Thailand for a longer period of time. Director-General of the Department of Consular Affairs, Chatree Arunananant, said that the Nigerians entered Thailand on temporary visas and in order to continue to remain in Thailand, they would entice Thai ladies via instant messengers on social media mainly Facebook and then promise them money if they enter into fake marriage arrangements with them. These foreigners would then use the marriage documents to apply for resident visas that allow them to remain in Thailand for a longer period of time.